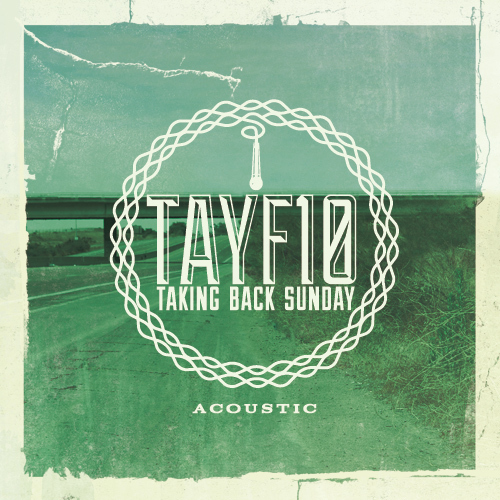 From start to finish it’s beautiful and really reminds you of that band from 2003 that fans fell in love with. And for pretty much the first time since the album was released we get the original line-up singing these tracks. 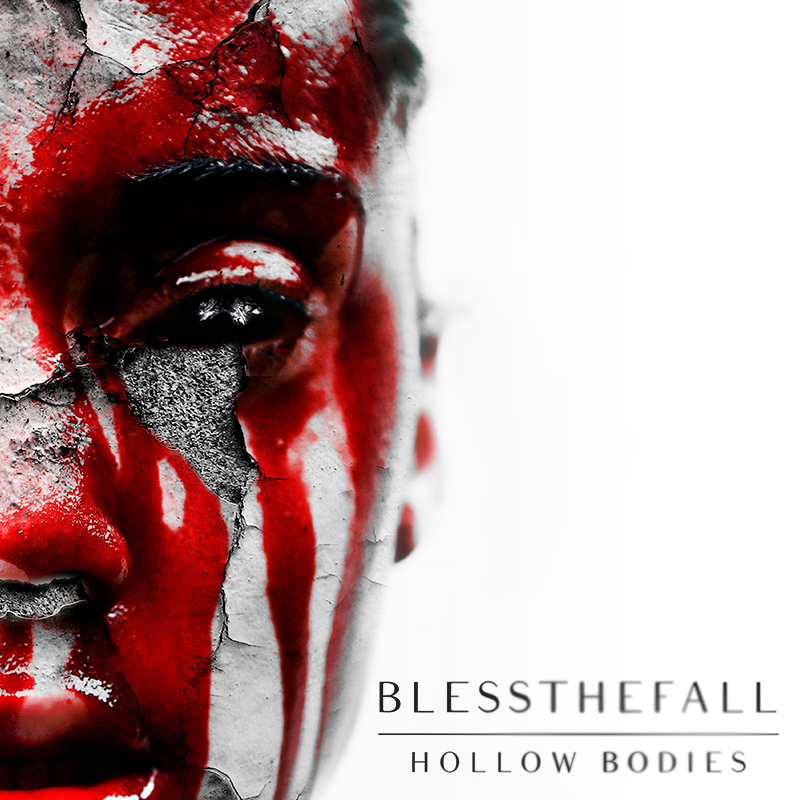 What can I say about Hollow Bodies other then this album made me stoked to be a Blessthefall fan! The album just showcases the talent that the band continues to develop. And with guest vocals from artists like Jesse Barnett (Stick To Your Guns) and Jake Luhru (August Burns Red) This record has something for everyone. With reimagined versions of every track on Siberia, you get a whole new perspective of the tracks. The album features guest appearances by Max Kerman of Arkells and Coeur de pirate, showcasing the talent Canada has to offer. 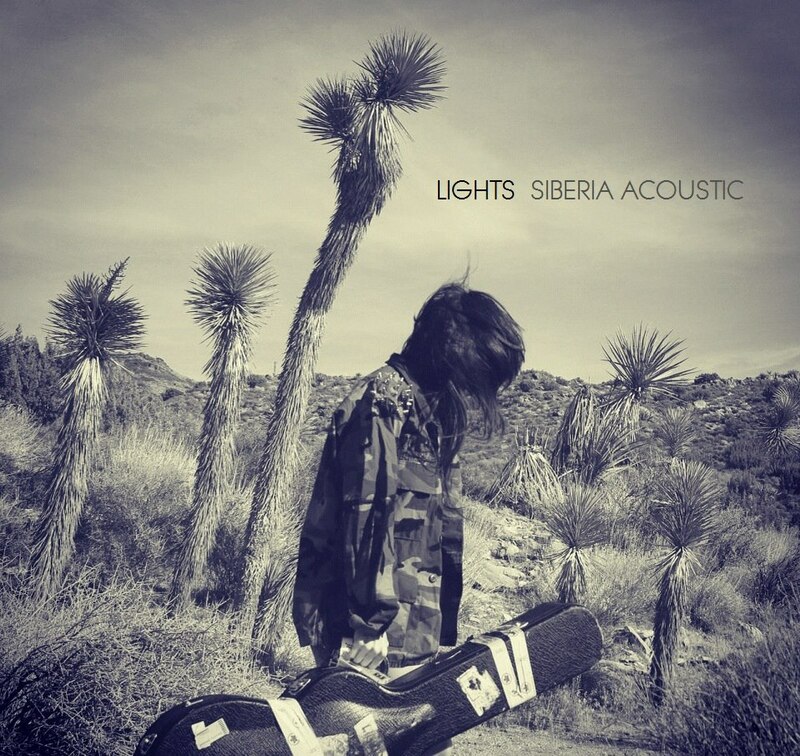 Its different to what we’ve heard from Lights in the past but the tracks lend themselves perfectly to her new acoustic direction. I came across this completely by accident after browsing tumblr and the music is almost indescribable. 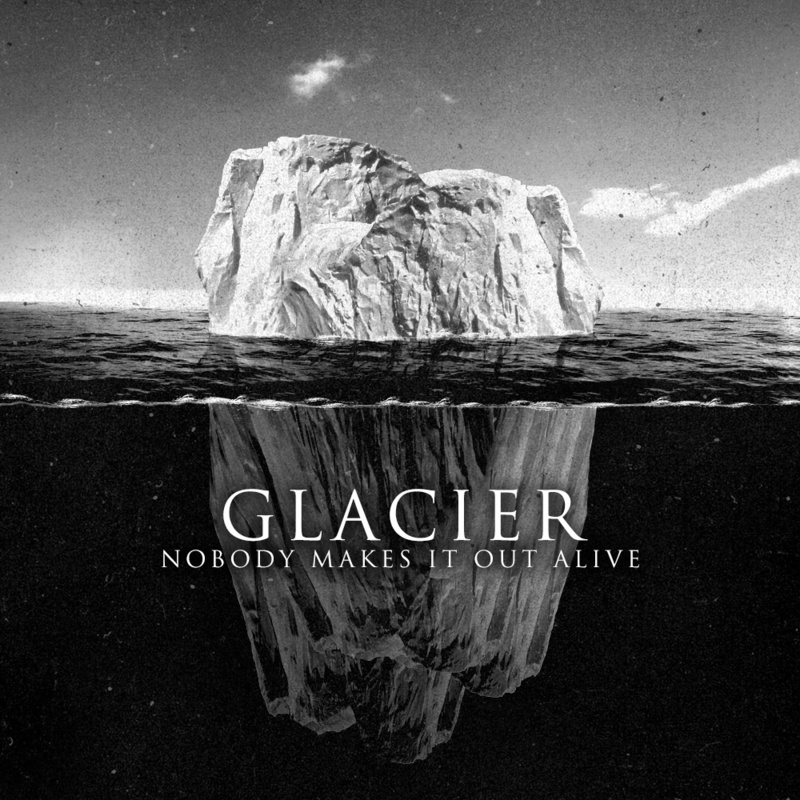 ‘Nobody Makes It Out Alive’ is just beautifully ambient, but at the same time still gives the hints of rock. The EP is only available on bandcamp. I hated Bring Me before this album came out. The lyrics in this album just seemed to be different and the band just seems to have matured a lot in the time between ‘There Is a Hell’ and ‘Sempiternal’. 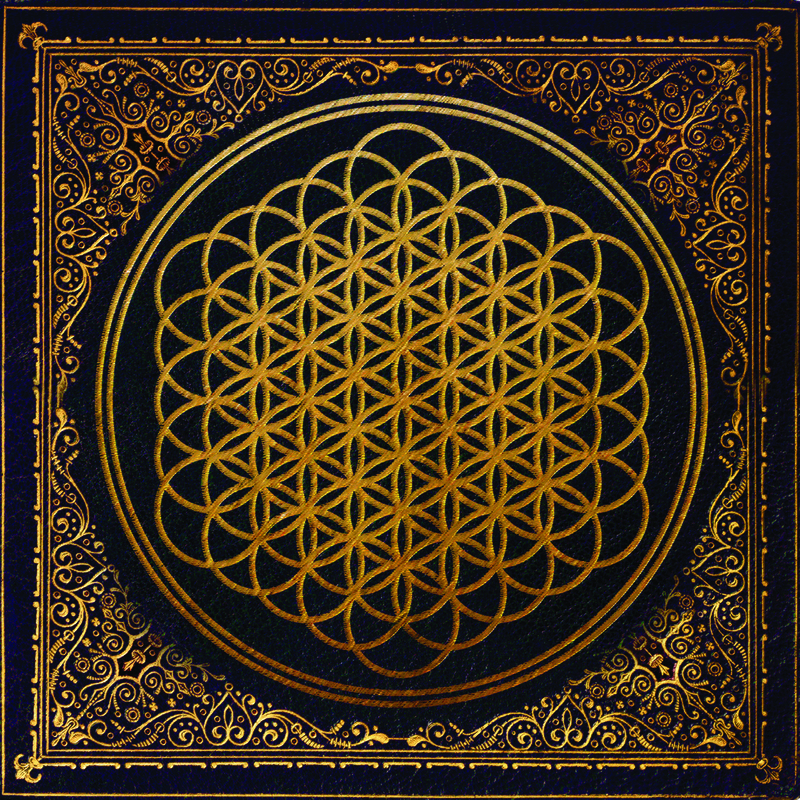 Standout track on this album are: Shadow Moses, Can You Feel My Hear and Antivist.